Whenever you read about applications for connectors you hear about markets, end products, and possibly the specific tasks of this connector within an end product. 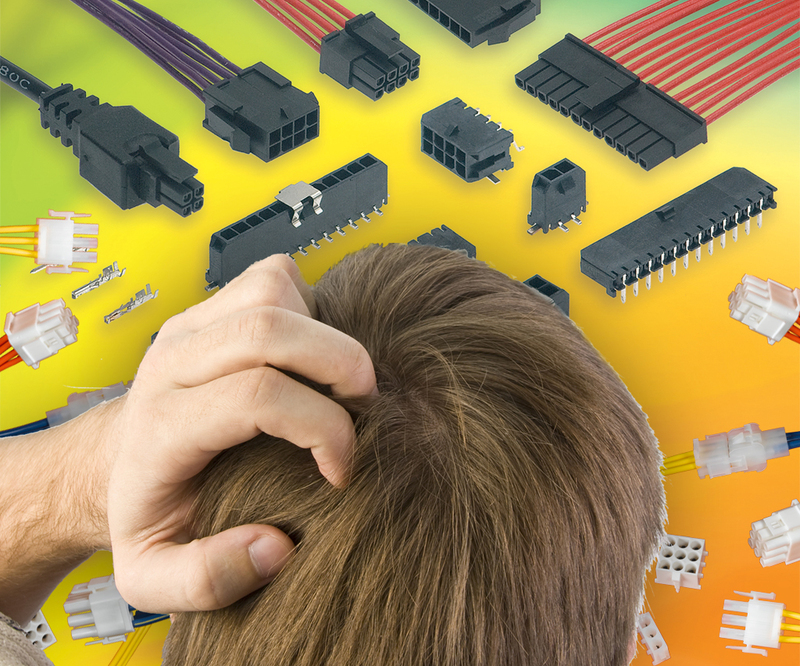 Since more than 80 percent of all connector applications are in conjunction with a printed circuit board, the first question (when it comes to what connector to choose) should not be, “what is the final product?”, but “how should the connector be applied to the PCB?” Why is that? It is because the cost for a connection is not only the connector itself. Mistakes can be made when a connector is chosen which does not consider the lean manufacturing of the finished PCB. When selecting a connector look at the total applied cost first. This is the sum of the price you pay for the connector plus the cost for bringing the connector to your production line, getting the connector onto the board, terminating it to the board, and making it ready for usage (e.g. taking off the pick and place cap). So before selecting a connector, look at the manufacturing process of the PCB and you will understand what the best solution is when it comes to total installed cost! In part 2, I will share some of the questions I ask the customer when specifying a connector.